2. 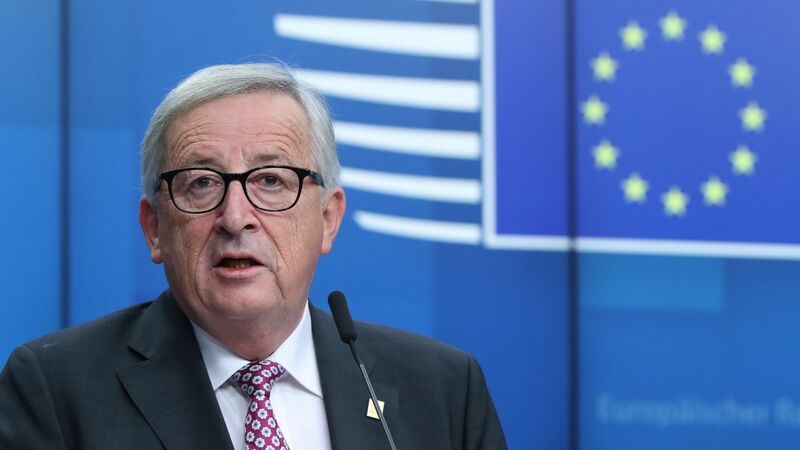 EU's Juncker calls Brexit deal "the only one possible"
European Commission President Jean-Claude Juncker called the Brexit withdrawal agreement EU leaders approved Sunday the "best and only deal possible," reports the BBC. The big picture: It took 20 months for the EU and the U.K. to finalize a Brexit deal, and while Juncker and Prime Minister Theresa May agree that it's the best possible outcome for the British people, others beg to differ — including hardline members of May's own Conservative party. Parliament is expected to vote on the agreement Dec. 12, but approval is far from guaranteed. Juncker told the BBC that if the House of Commons votes no, "we would have no deal."